There are many ways you can support MRO. If you have any questions or further inquiries about supporting MRO do not hesitate to contact us! 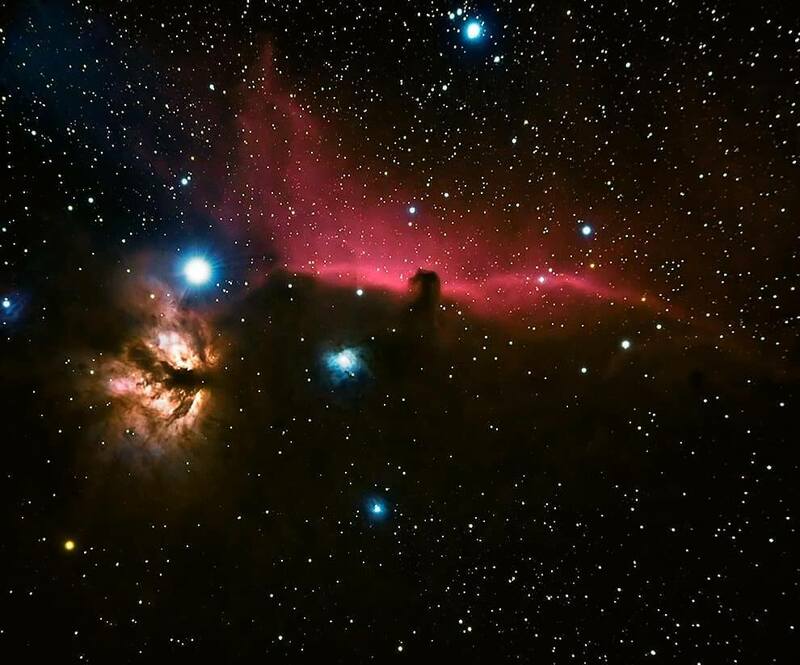 Cultivate your passion for astronomy, education, and public outreach by becoming a part of Magdalena Ridge Observatory’s member-based support organization! Each membership of Friends of MRO directly supports MRO in our mission and facilitates the development of educational outreach programs. As a member, your support will assist with research to further expand our knowledge of the frontiers of space and astrophysics. Friends of the MRO have the unique opportunity to share in exciting, in the moment, scientific breakthroughs. Membership allows Friends access to the latest observatory developments and includes invitations to private, members-only, events and activities. You may also support the MRO through donations via NEW MEXICO TECH GIVING page. Individuals who wish to support MRO and the important work of improving science education may find gift planning to be an excellent way to make a charitable contribution tailored to their own unique circumstances and financial needs. Membership in the MRO follows for anyone giving to MRO through estate planning. For information on how to achieve your financial goals, while supporting MRO and the work of improving science education, please talk to your financial adviser. You may also support the MRO through donations via NEW MEXICO TECH GIVING page or you can complete the donation contact form below and we will send you further information about helping Magdalena Ridge Observatory. Businesses and foundations have a unique opportunity to partner with MRO to make a difference in the lives of students, teachers and scientists nationwide. The Observatory’s Education and Outreach Program is dedicated to increasing science literacy in the US. You may also support the MRO through donations via NEW MEXICO TECH GIVING page or you can complete the donation contact form below and we will send you further information about helping Magdalena Ridge Observatory. Endowed gifts to MRO have the potential to create a legacy for generations to come. You may also support the MRO through donations via NEW MEXICO TECH GIVING page or you can complete the donation contact form below and we will send you further information about helping Magdalena Ridge Observatory.